” CARSON CITY — A bill that was amended in the Assembly late Friday could run Uber and Lyft out of business in Nevada, critics of the measure said Monday. 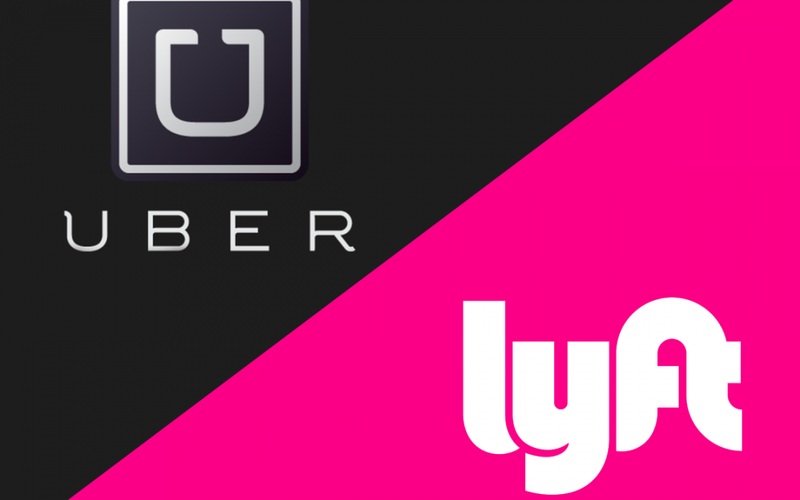 The transportation network companies say the amendment increasing insurance requirements and requiring drivers to get businesses licenses before they begin working would end ride-sharing in Nevada, said one press release criticizing the move. It was heard Monday by the Assembly Ways and Means Committee, but the policy issues raised in the amended bill were not brought up for discussion. Senate Bill 226 began as a measure designed to ensure that contractors who work for the companies obtained state business licenses. But the amendment added by Assemblyman Richard Carrillo, D-Las Vegas, added the other requirements, including obtaining a permit from the Nevada Transportation Authority. If passed, drivers would be required to carry a minimum of $300,000 in coverage when using the app and a minimum of $1.5 million when providing rides to passengers. The ride-sharing companies say the insurance requirements would be the highest in the country. The Internet Association, which represents internet companies including Amazon, Google, Facebook, Lyft, and Uber, also criticized the amended bill. “The Nevada Legislature is contemplating a radical transportation proposal that will move the state backward,” association director Robert Callahan said in a statement. The bill remains in the Ways and Means Committee awaiting potential action. If approved by the Assembly, the Senate would have to concur in the changes.